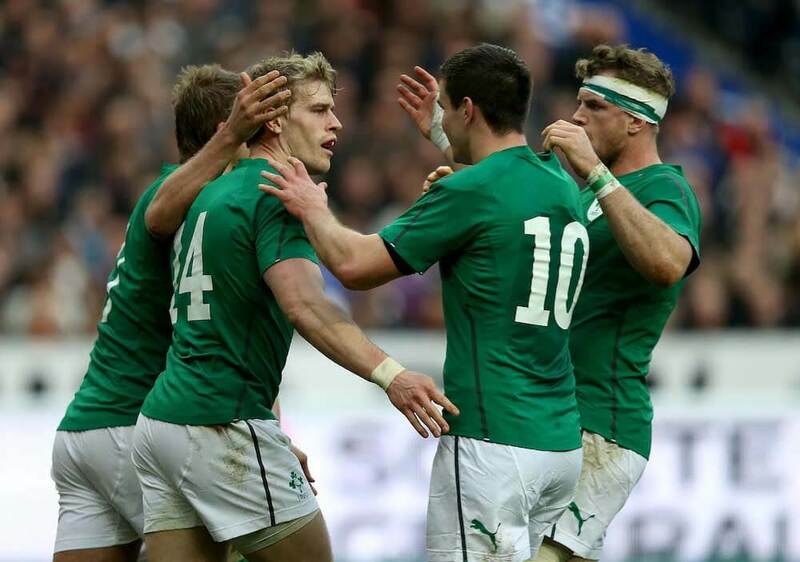 In 2014, Ireland won the Six Nations Championship, clinging on to a narrow lead in Paris to beat France and take the title in the final game of the season. 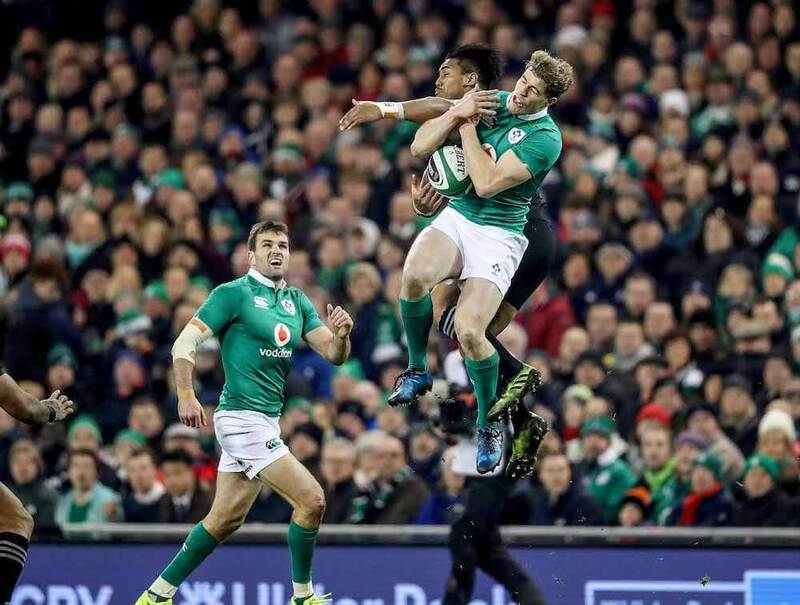 Andrew Trimble was voted Ireland’s player of the tournament, and his career has been a triumph of will, skill, dedication and hard work. But it hasn’t always been easy, as he explains to Richie. 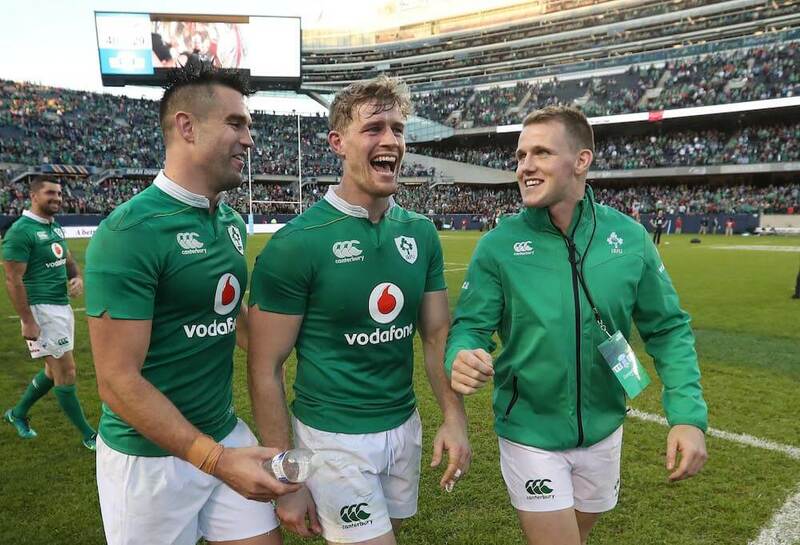 Often crippled by self-doubt, he tells us he can’t remember the last time he enjoyed a rugby game, and thinks to himself that every match-day is the day he’ll be found out. 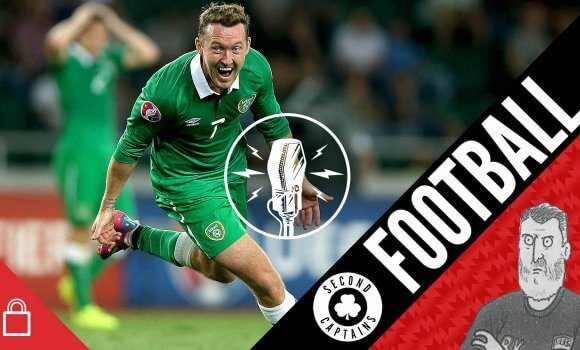 He also talks to us about presenting the boring side of yourself when in front of the press, and the pitfalls of being pigeon-holed when you talk about your faith as a professional sportsman. 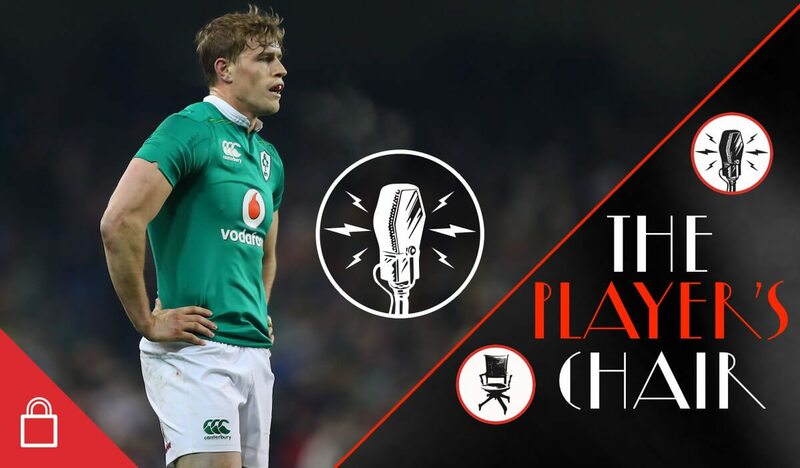 Plus there’s “one-take Sadlier”, direct praise from Ronan O’Gara, the confidence trick, the red mist, and seeing the bigger picture. Click the image at the top of the page to play the show. 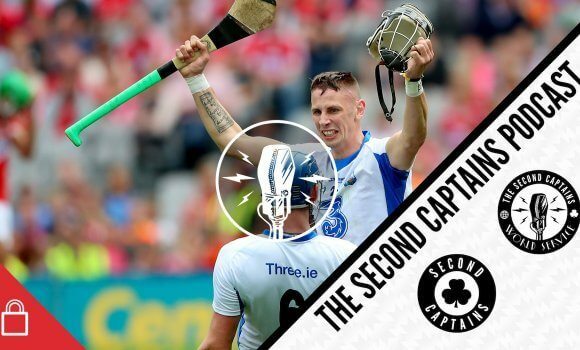 To listen to the rest of our programming throughout the week, join the Second Captains World Service. It’s independent, commercial-free and member-led with daily shows and lots of added extras.